EXID spoke up about Solji. On April 2, EXID held a comeback showcase for "Lady". Unfortunately, Solji was unable to be with the girls due to health issues. 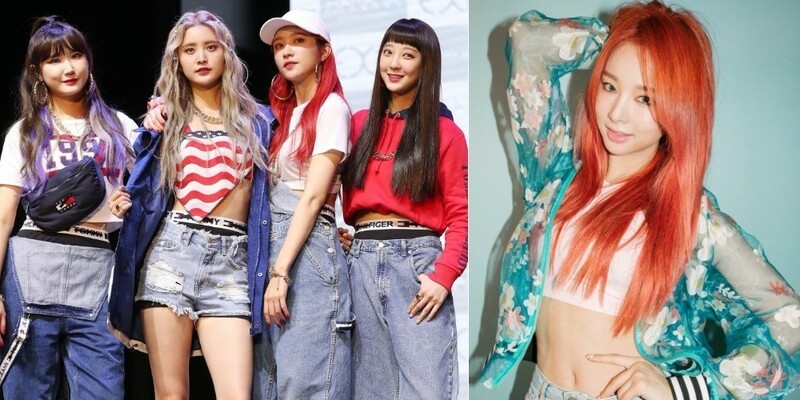 Junghwa gave an update on her fellow member, stating, "Solji unnie is recovering well after receiving orbital decompression surgery in January." Junghwa continued, "She's also upset (that she couldn't be with us) but I think she will be able to be with us again after fully recovering" and assured that Solji will be joining them in the next album.